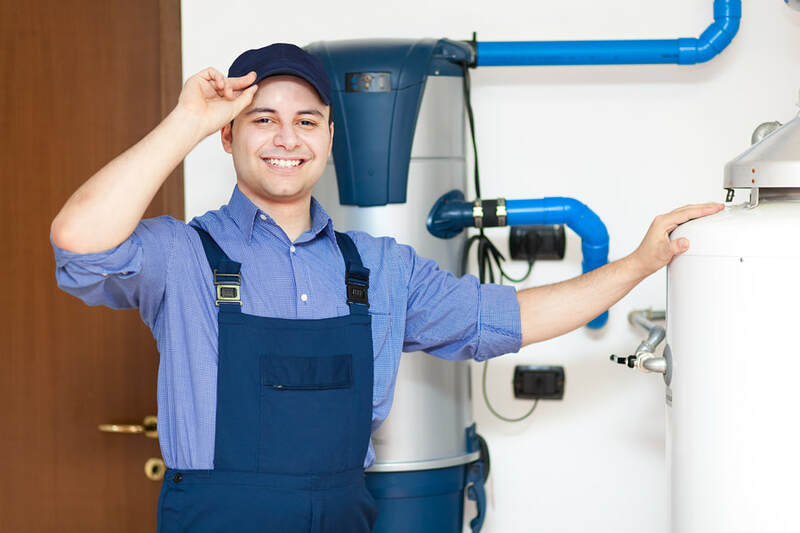 One of the most critical aspects that house owners forget while choosing a plumbing service is that they need to start looking for one even before the actual problem occurs. It is a well-known issue that most of us don’t take plumbing very seriously. So, proactive and preventive maintenance is the best option. 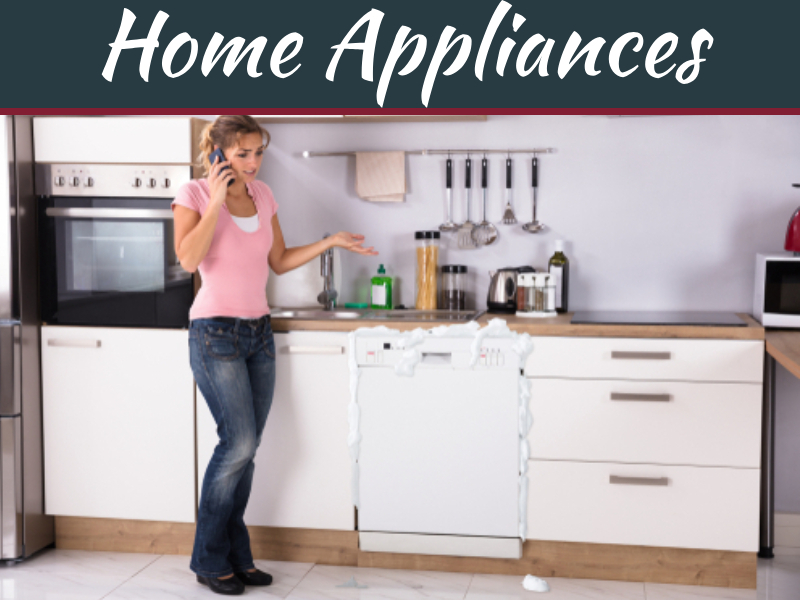 It is common knowledge that every homeowner has multiple responsibilities when it comes to running a house. This includes going to a job and providing for the needs of the family. 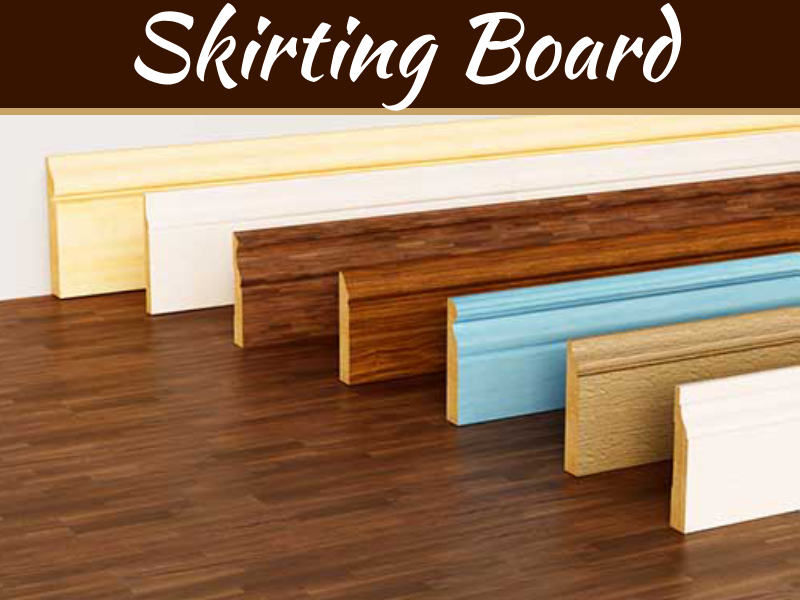 Considering all these factors, it is hard for him or her to look into plumbing before the problem occurs. 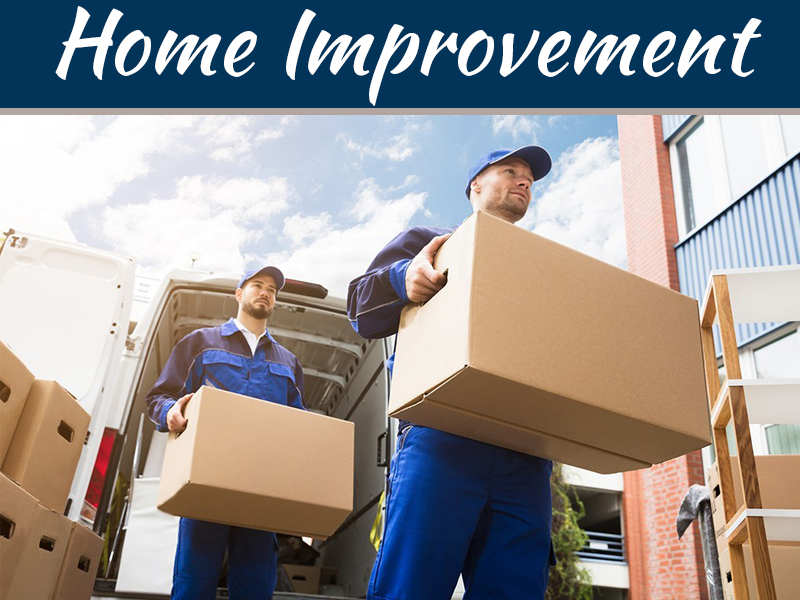 Hence, it is a good practice to consult multiple relatives and friends about the best local plumbing service that can help in case of a plumbing emergency. 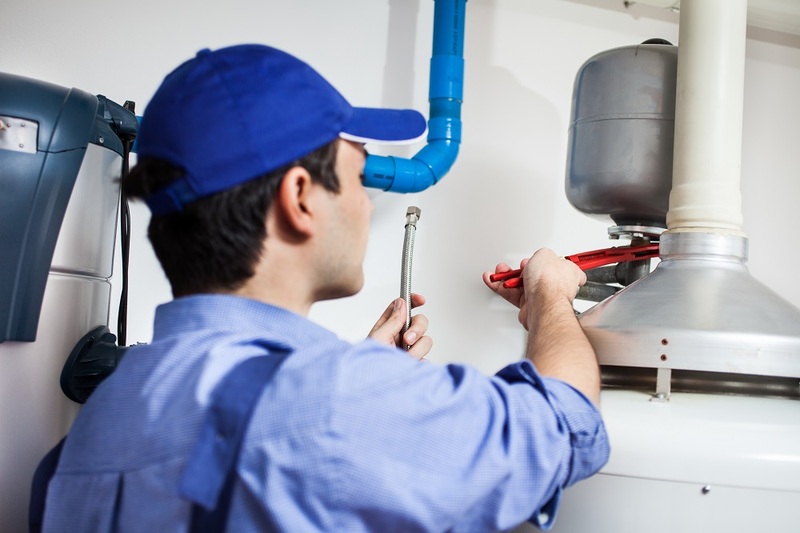 All types of plumbers need to be licensed by the state. If not, it is best to look for a different plumber. 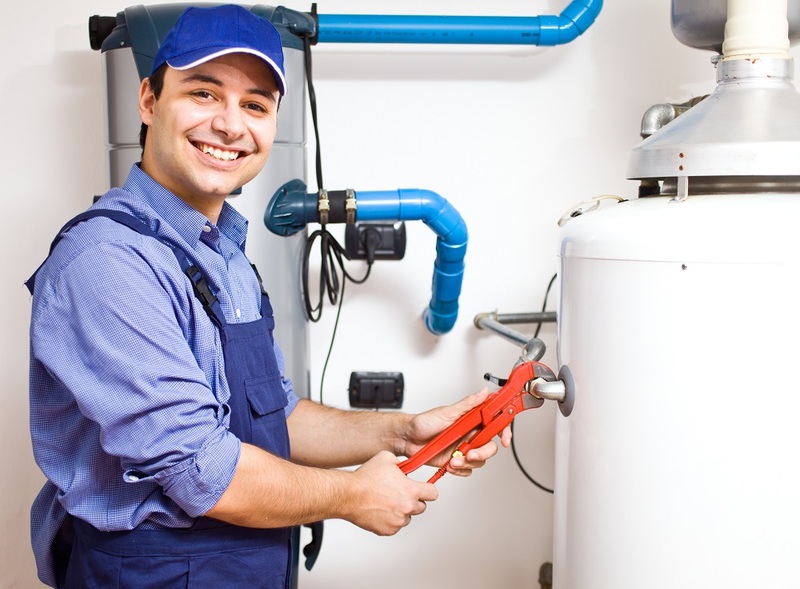 When it comes to hot water plumbing, one should be very careful with this factor. If the plumber is not licensed, it is highly likely that his work will be shabby, and the entire structure would be compromised. This plays a crucial role when it comes to hot water plumbing. If the plumber is well-qualified, he/she ensures that the right quality and number of fixtures are used for preventive maintenance. If not, the customer can expect to see the poor quality of work. When it comes to hot water plumbing, a plumber should provide the right kind of warranty terms. 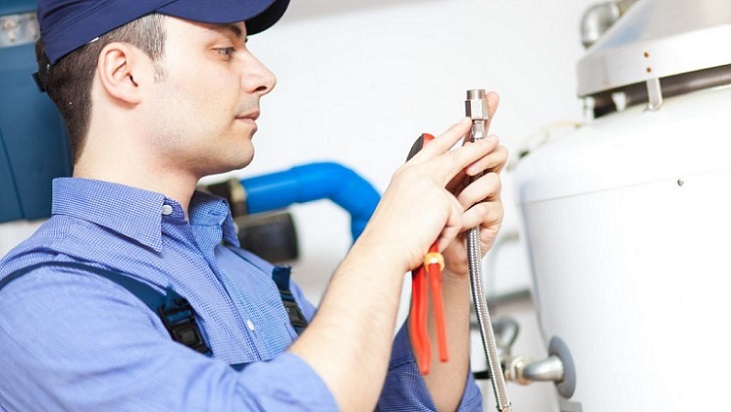 The best plumbing service provider ensures that this factor is well covered. If the warranty is not ensured, one should look for a different service provider. 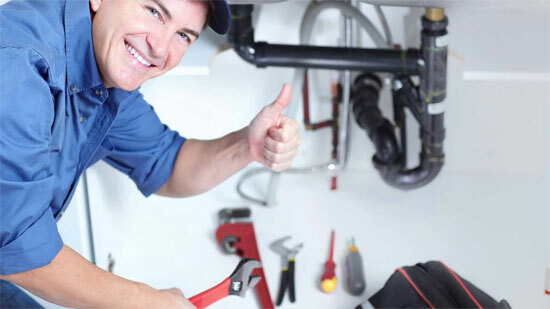 A good warranty term ensures that the plumber is confident about the work he is performing. This also ensures that the service provider is good concerning consistency in quality. An individual who purchases a house from a real estate agent can look for a suggestion from him. The expert will have many connections and will be able to provide the right kind of hot water plumbing service provider in short notice. Also, the expert opinion offered by the agent will work out economically for the house owner. Some service providers quote meagre prices to win businesses even if they have to work on something as complicated as hot water plumbing. Hence, it is best to look for a service provider who quotes reasonable prices. One more risk of opting for a low-cost service provider is that they might promise over the moon and under-deliver on their service. This factor also highlights the importance of asking for prices at the start of your interaction. This ensures that the entire business transaction is objective and transparent. As a conclusion, it is imperative to understand that one asks the correct questions during repair or preventive maintenance. These questions ensure that the right quality of service is achieved. In addition to this, the reputation of the service provider can be determined during the initial interactions. 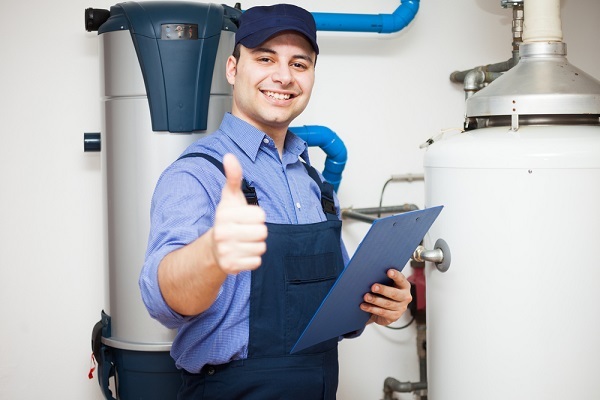 Finally, it is essential to remember that a hot water plumbing service determines your safety. 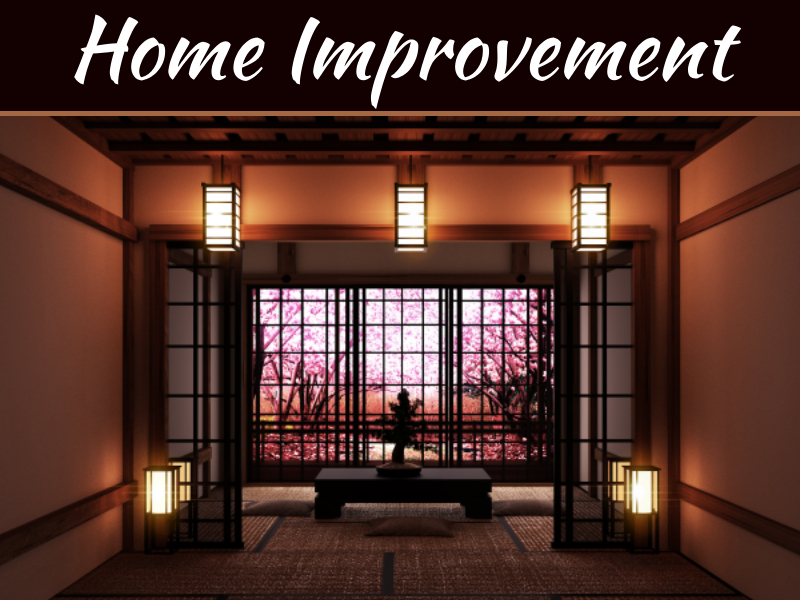 Hence, the personal security of the entire house needs to be kept on the top of the mind when the repair is required.